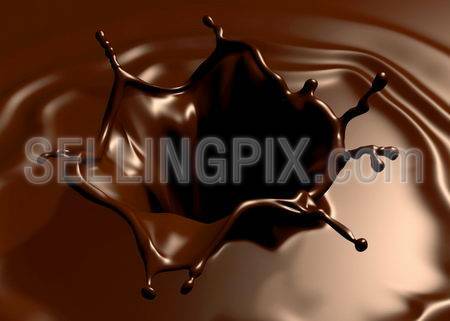 Liquid Chocolate background. Choco wave swirl. Clean detailed tasty render. 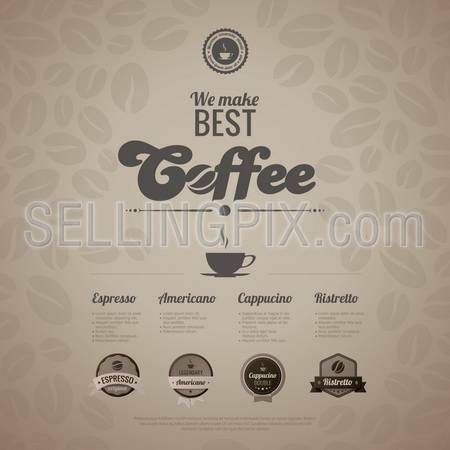 Coffee menu poster vector design template in retro style. Vintage labels included. Trendy. Editable. 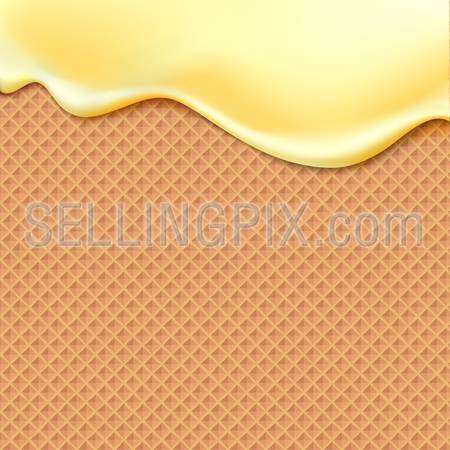 Flowing yellow glaze on wafer texture sweet food vector background abstract. Melt icing ice cream on waffle seamless pattern. Editable – Easy change colors. 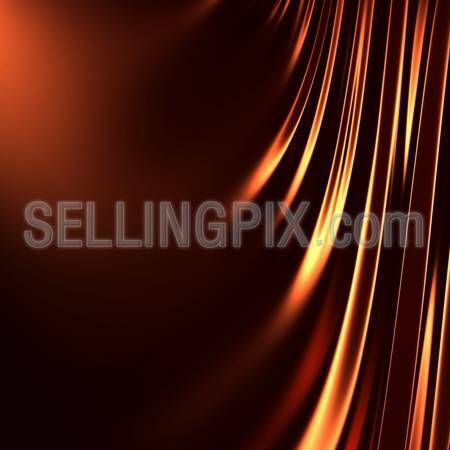 Flowing pink glaze on wafer texture sweet food vector background abstract. Melt icing on waffle seamless pattern. Editable – Easy change colors. Astonishing chocolate splash. Clean, detailed render. Backgrounds series. 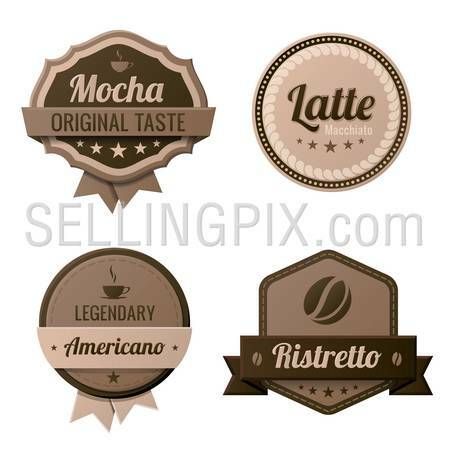 Coffee Vintage Labels logo template collection. Cafe Retro style. Mocha, Latte, Americano, Ristretto. Vector icons. 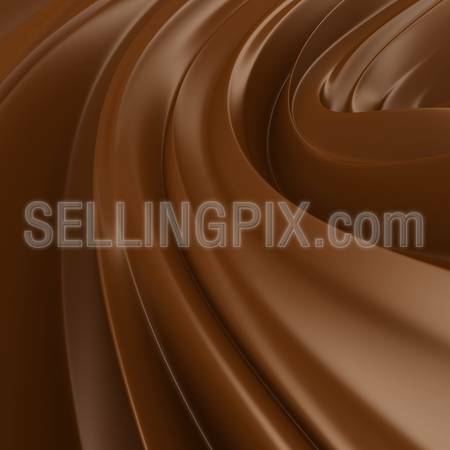 Flowing chocolate on wafer texture sweet food vector background abstract. 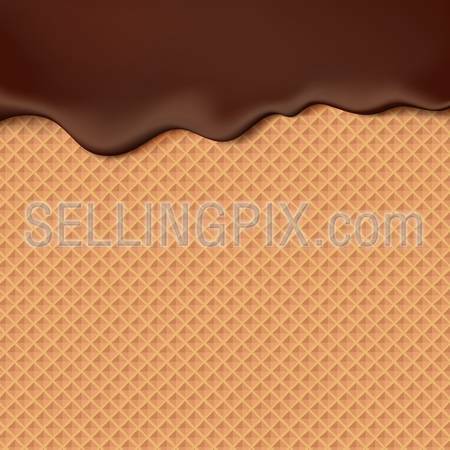 Melt choco on waffle seamless pattern.